When danger threatens, a little girl named Dusty flees throught the night, across town, to find safety with an old woman. Granny holds her, soothes her, keeps her occupied until they have news of her family. The powers that be appear to be against Dusty, with only one old woman standing between her and the authority that would ruin her life. 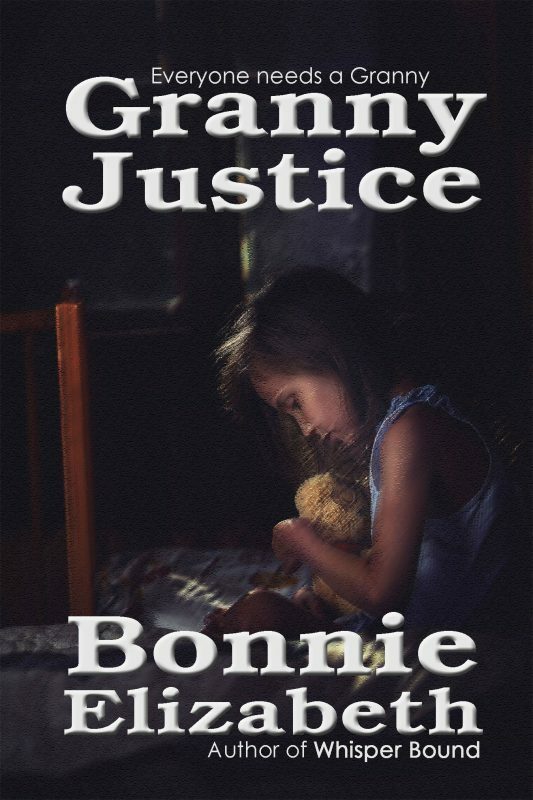 Granny Justice is a short urban fantasy story by Bonnie Elizabeth.